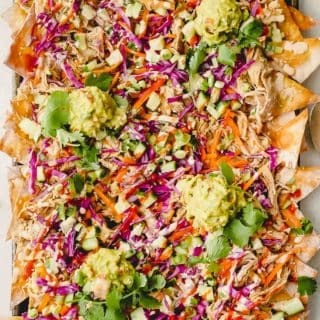 With spring officially here, it’s time to bring out the all-purpose salads that are perfect accompaniments to any brunch, shower, or potluck spread. 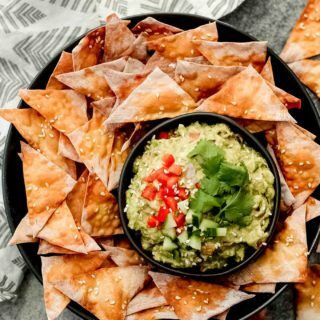 AND, at the same time, they can double as a quick side dish for weeknight dinners or a quick, on-the-go lunch. All-purpose…it’s not just for flour! The sign of a good salad in our house? We skip the plate altogether and with a fork in hand, go right for the Tupperware container in the fridge. 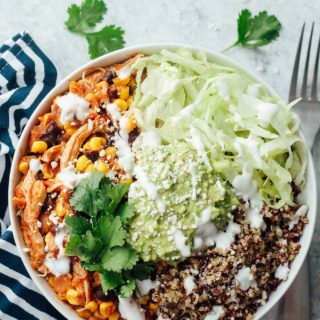 Normally, this style of eating might get you in trouble, but luckily for us, this salad is full of healthy ingredients! 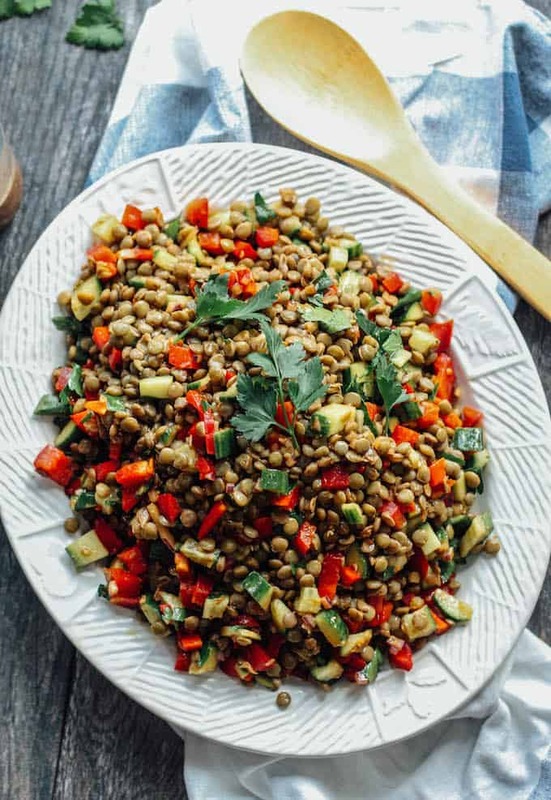 This Balsamic Lentil Salad is the ultimate all-purpose spring salad because it’s all about that fresh crunch from the chopped cucumber and sweet red bell pepper. Together with the lovely little beans we call lentils and the rich and tangy balsamic dressing, this salad is hearty, tangy, and light all at the same time. The thought of a lentil salad might seem intimidating. But as mentioned before, lentils are just tiny beans that cook up like pasta. 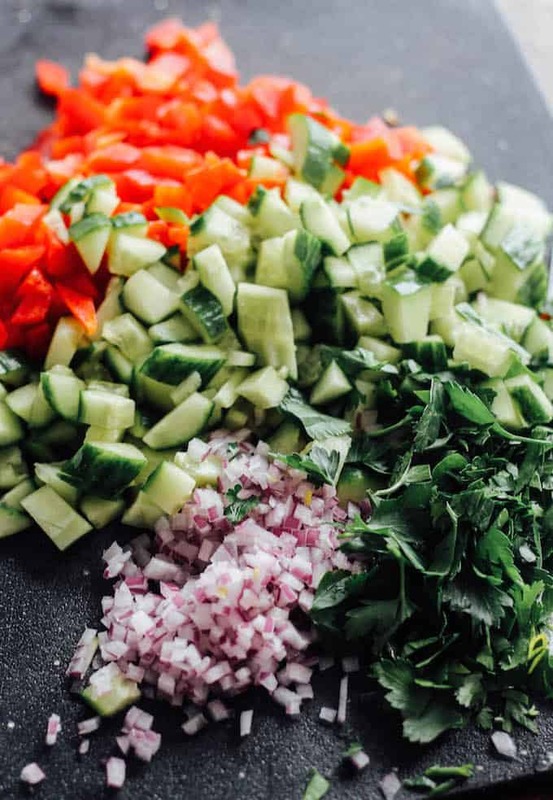 Plus, check out the simple ingredient list…cucumber, red pepper, onion, lentils, and dressing. Once the lentils are cooked, this salad comes together quickly. Even better, this one’s customizable. Keep the lentils as the base and add your favorite chopped, raw veggies. 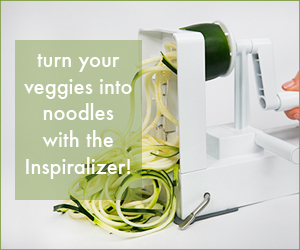 Carrots, celery, zucchini, cauliflower, broccoli…so many options! And one thing I might add next time around? Feta cheese. Or Parmesan cheese. Or gorgonzola. Goat cheese, maybe? You get the picture. 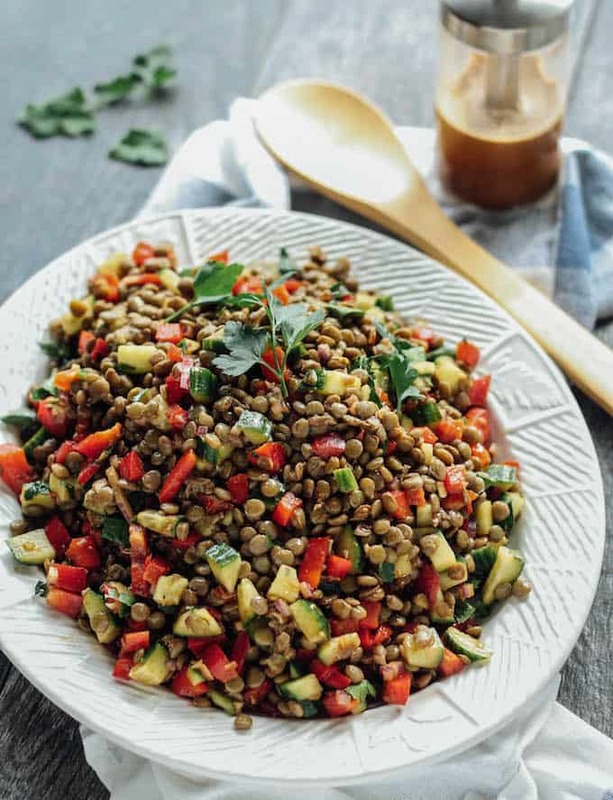 Let this easy Balsamic Lentil Salad be your go-to dish for spring! 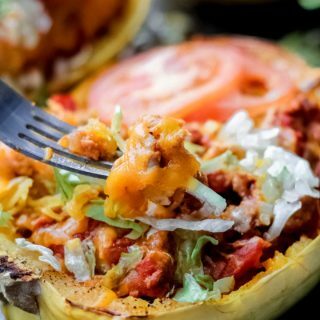 Need a dinner idea for this week? 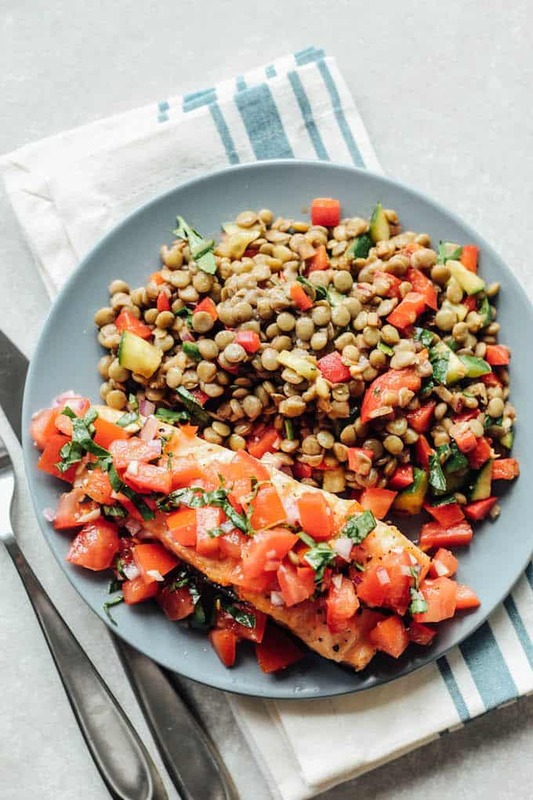 Try the salad alongside this Roasted Salmon with Tomato Basil Relish. This looks fantastic – and so fresh! I love lentils but am sometimes hard-pressed for new recipes to try with them. Yum! Thanks so much! 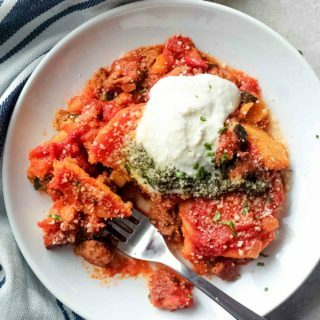 Yes, this one’s definitely a good dish for spring! Which lentils did you use here? Hi Tanya, I used green lentils. Hi Kim, I haven’t tried the recipe with red lentils. I’ve only used red lentils in soups and stews and have noticed that they cook down really easily and become mushy, which is great for a soup, but not so much for a salad. I’d recommend using brown or green lentils. Thanks for the comment! 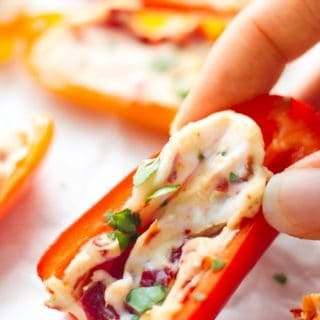 Delicious and quick to make! So great to hear Ann! Thanks for the comment! Hi, I haven’t tried freezing this salad. My guess is that the lentils might have a mushy texture when defrosted. Thanks for the question! Thank you for this yummy recipe. It was quick and easy and I loved the dressing. You’re so welcome! I’m happy you enjoyed it! The dressing ratios are way off- 1/4 cup of vinegar to 1/2 tbsp of olive oil? Plus a teaspoon of mustard?? It was way too acidic! Did I miss something? Hi Sarah, nope you didn’t miss anything. I generally like my dressings really tangy and acidic so I lessen the amount of oil. But I definitely appreciate that others may not prefer the taste so no issues with adjusting the amounts to your liking. Thanks for the comment!